You&apos;ve lost your voice from cheering. Your arms are sore from sign holding. Now it&apos;s time to explore Eau Claire like a local. The weekend of the Eau Claire Marathon is an exciting time for both runners and spectators alike. But, it often leaves visitors wondering what else there is to do in Eau Claire besides the scheduled marathon events. This post is full of suggestions on how to make the most of the trip to Eau Claire for marathon weekend. 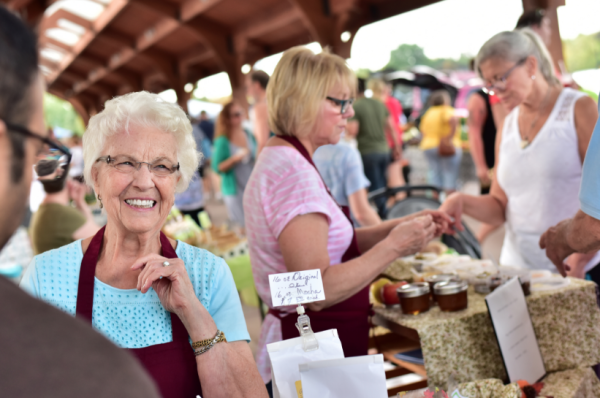 The Eau Claire Farmer’s Market is located in scenic Phoenix Park bordering the Chippewa River. It is home to countless local vendors selling items ranging from fresh fruit to baked goods. The market is open Saturday’s from 7:30 am- 1:00 pm and makes for a great way to spend a morning and engage with the city&apos;s local spirit. 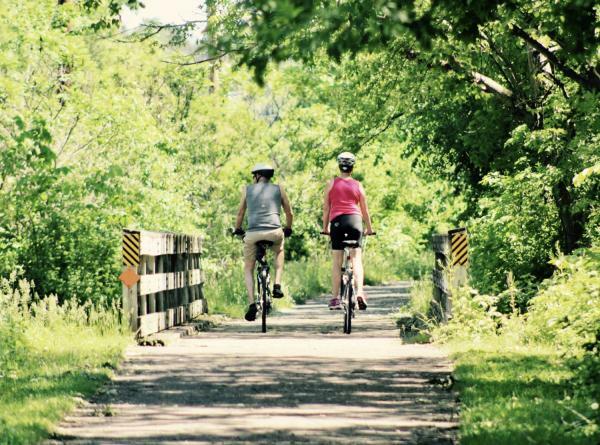 The nearby Chippewa River trails also allow for the opportunity to take a peaceful stroll after visiting the market. Eau Claire is home to many lovely coffee shops perfectly suited to spend a quiet moment away from the hustle and bustle of race events. Acoustic Café, Eau Claire Downtown Coffee (ECDC), and The Coffee Grounds are just a few popular options throughout the city. Each location offers delicious beverages and treats as well as unique, relaxing atmospheres ideal for spending a moment alone or with company. 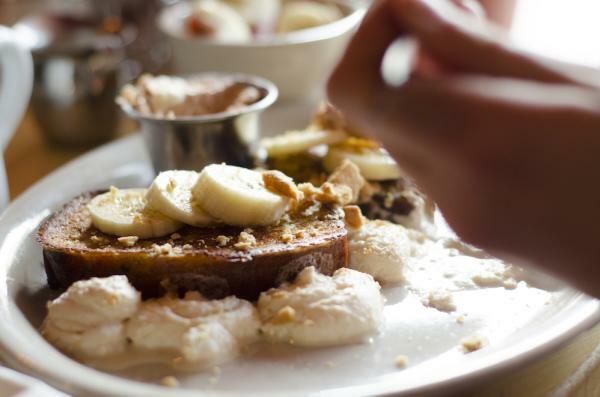 The Nucleus is one of the most popular places to enjoy brunch in Eau Claire, and for good reason. They provide a breakfast and lunch menu with a large variety of delicious options sure to please all taste buds. The atmosphere is cozy and cute. Also, if the brunch rush creates a wait time for seating, check out Racy D&apos;lenes Coffee Lounge tucked in the back of the restaurant to enjoy a beverage while you wait. 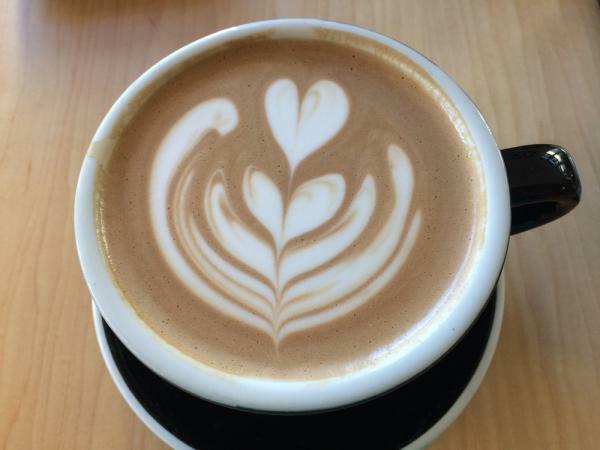 The Nucleus is located on Water Street and is open Wednesday- Sunday from 8:00 am- 2:00 pm. Parks and trails fill the city of Eau Claire with fantastic opportunities to spend a few hours, or even the whole day exploring outdoors. Carson Park is home to trails, playgrounds, the Paul Bunyan Logging Camp, and the Chippewa Valley Museum. This makes it the perfect place to go for a walk, burn off some of the kids’ pent-up energy, or learn about the history of Eau Claire. If hiking is your thing, take a trip to Lowes Creek County Park. Here, walking/biking paths wind through the shade of the forest, creating a great place to spend a scenic afternoon. Ramones Ice Cream Parlor is an adorable shop located on Galloway Street. 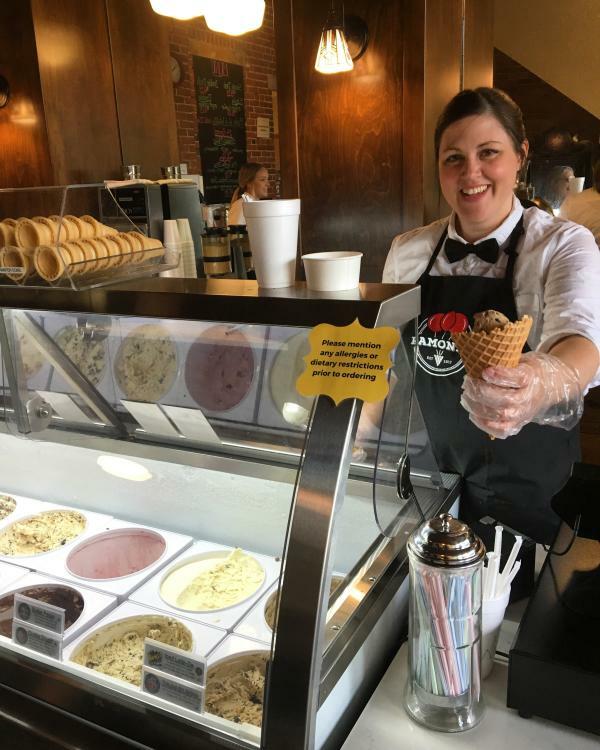 The parlor offers a variety of mouth-watering ice cream flavors, as well as pies from Sue&apos;s Deluxe Bake Shop. It is the perfect place to stop in and grab a treat to satisfy your sweet tooth. Also, the Chippewa River is located right behind Ramones and the trail lining the river is an excellent place to wander and enjoy your ice cream. The Barstow and Water Street districts of Eau Claire act as fantastic locations to spend time and experience more of the livelihood of the city. 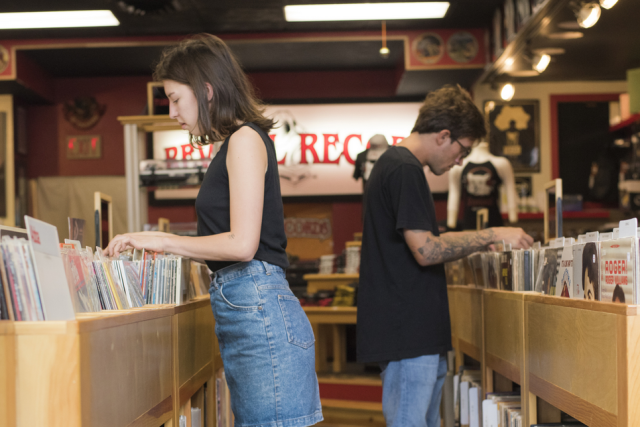 The Barstow Street district contains countless shops, restaurants, and galleries to explore. 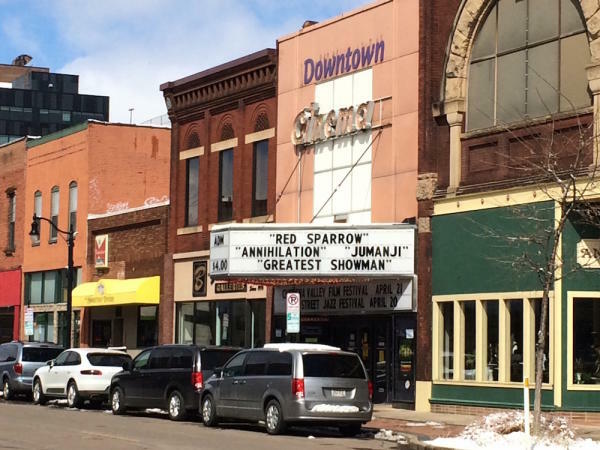 The Chippewa Valley Children’s Museum and Micon Downtown Cinema are also located in this area. Water Street is another bustling location lined with plenty of restaurants, bars, and shops. Check out both locations for exciting nightlife options ranging from live entertainment to unique bars. So, during your free time between cheering on the runners and wandering along the marathon route, make sure to try out a few of these fun suggestions on how to spend your marathon weekend in Eau Claire. Don&apos;t forget to use #CaptureEC while doing your exploring!